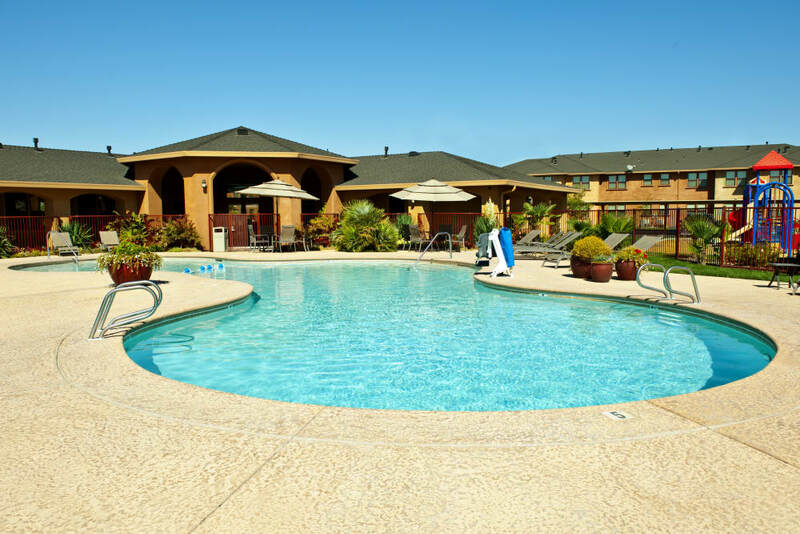 Imagine lounging in the cool blue waters of our resort-style swimming pool and soaking up the California sun. 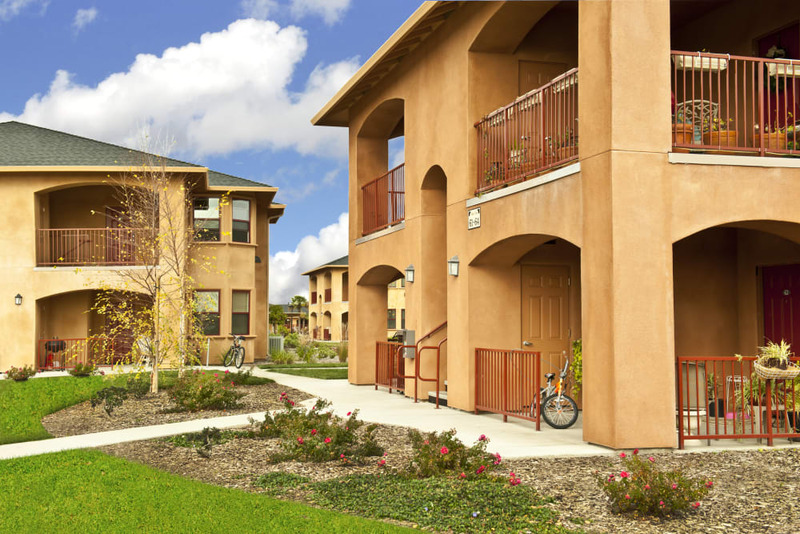 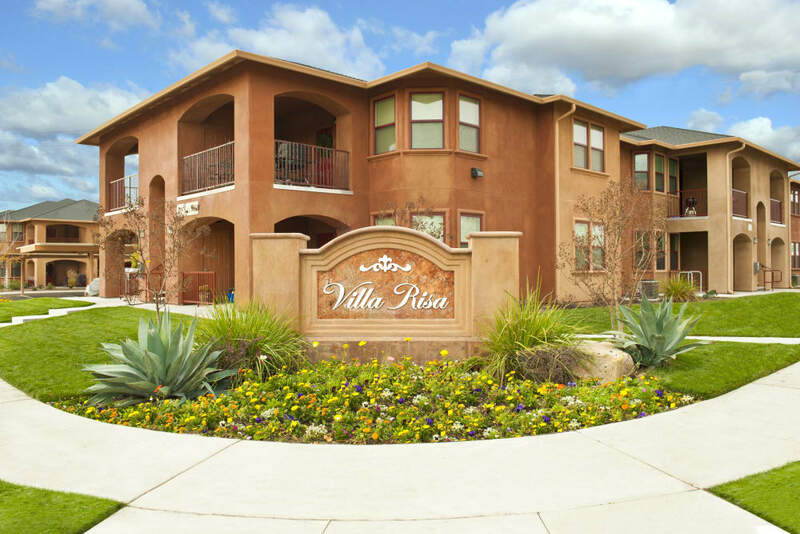 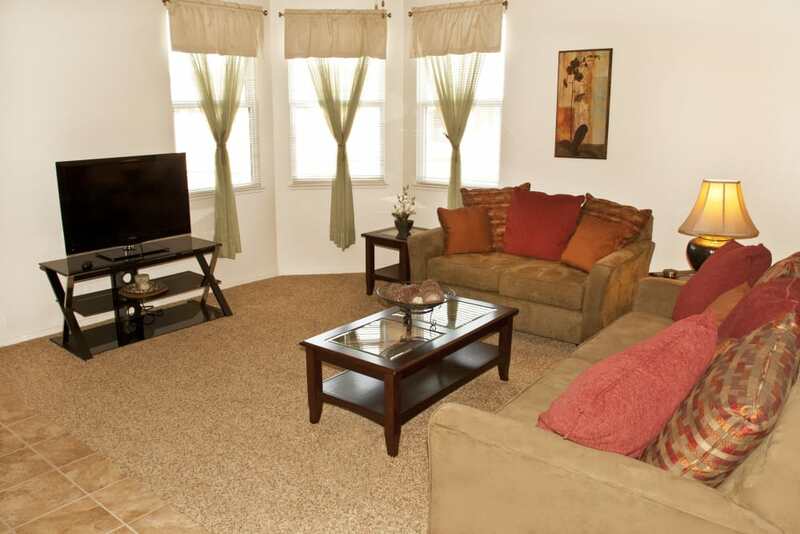 At Villa Risa Apartments, we encourage a strong sense of community. 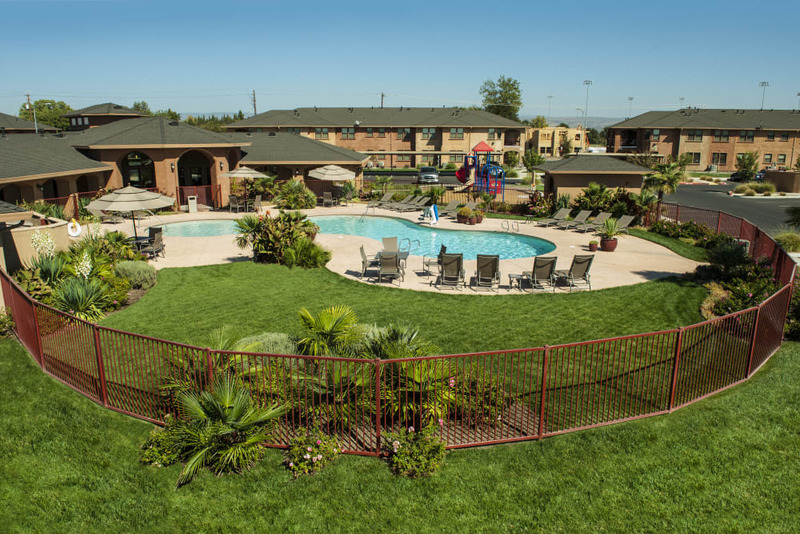 Get to know the neighbors and their pups at the onsite dog park or head to the resident clubhouse to play some games over drinks and appetizers. 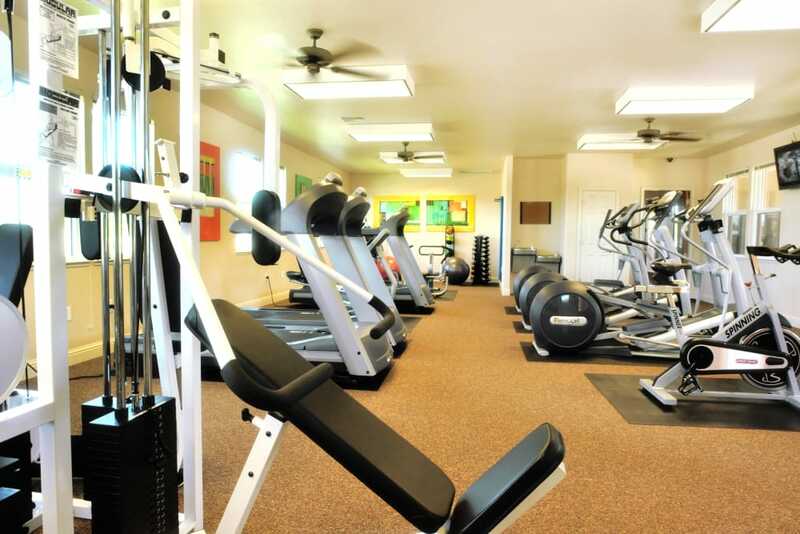 To get a better feel for what life is like at Villa Risa Apartments, scroll through the pictures of our life-enhancing community amenities. 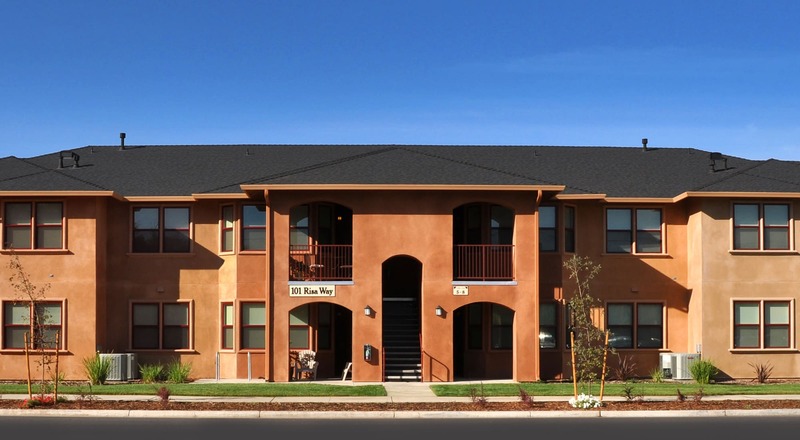 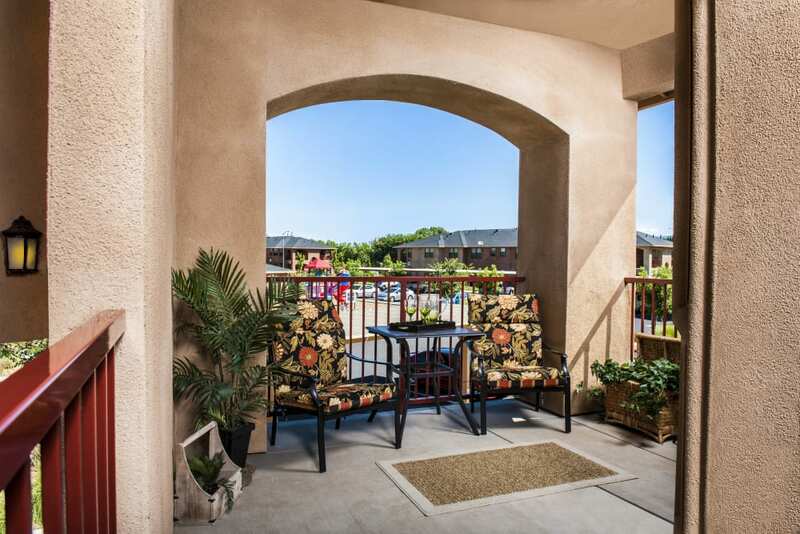 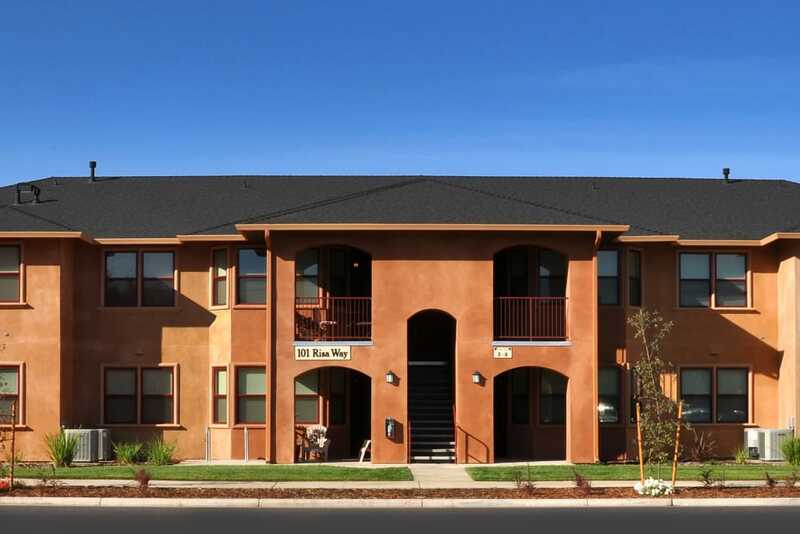 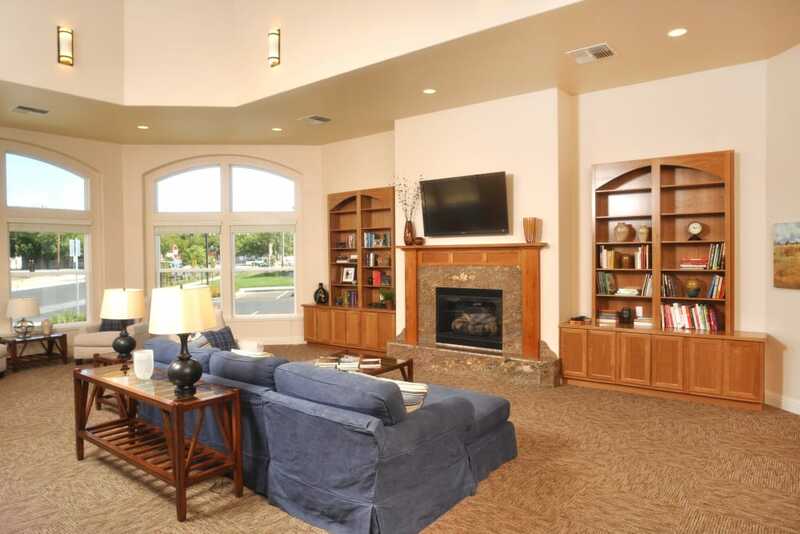 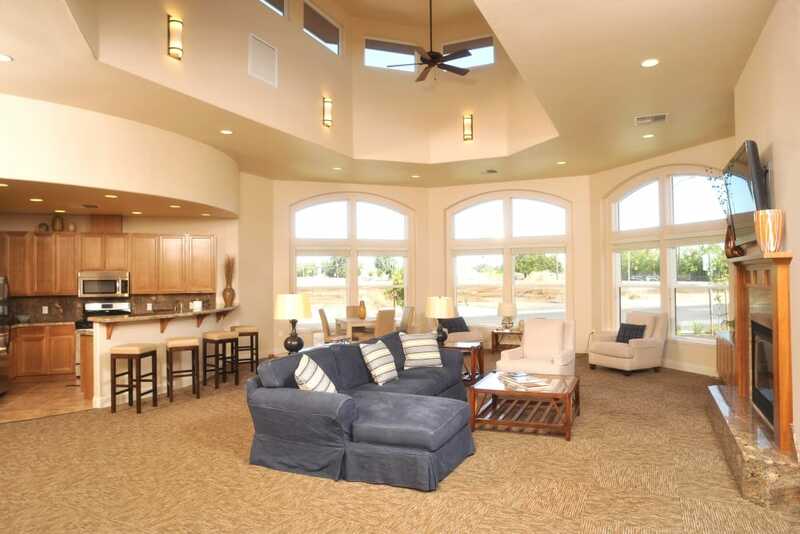 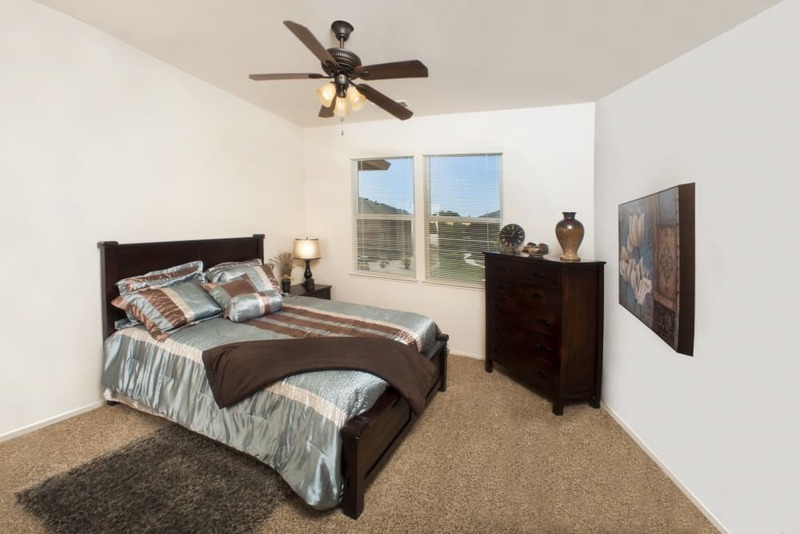 As you flip through the photos of Villa Risa Apartments in Chico, CA, take note of the pictures that catch your eye. 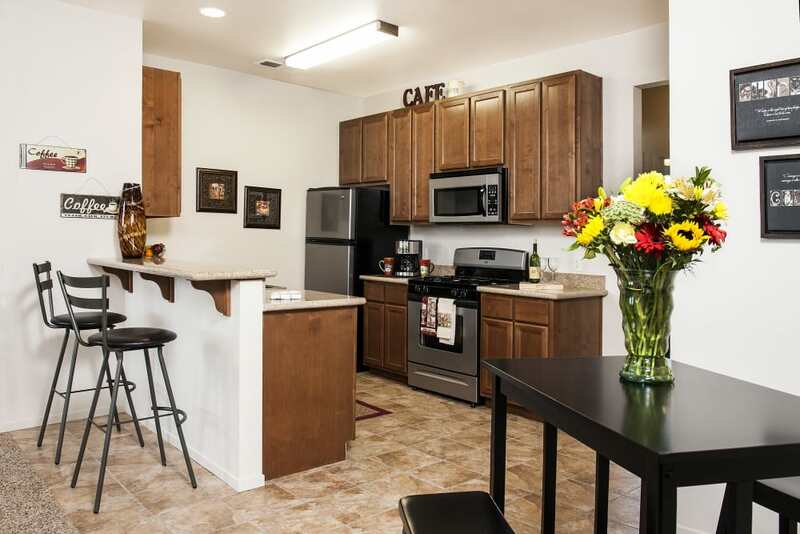 Maybe it’s our sleek, modern kitchen fully equipped with stainless-steel appliances, tile flooring, and granite countertops. 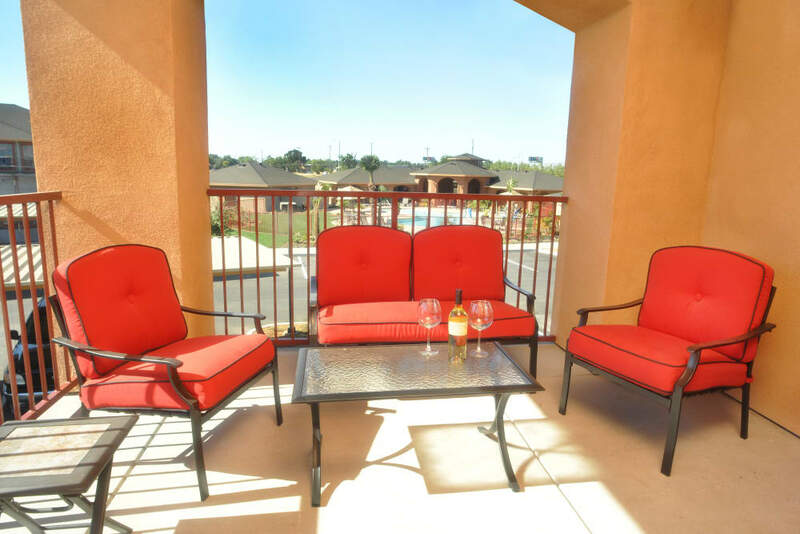 Or maybe it’s the private patio overlooking our lush, green grounds where you can picture yourself relaxing at a long day. 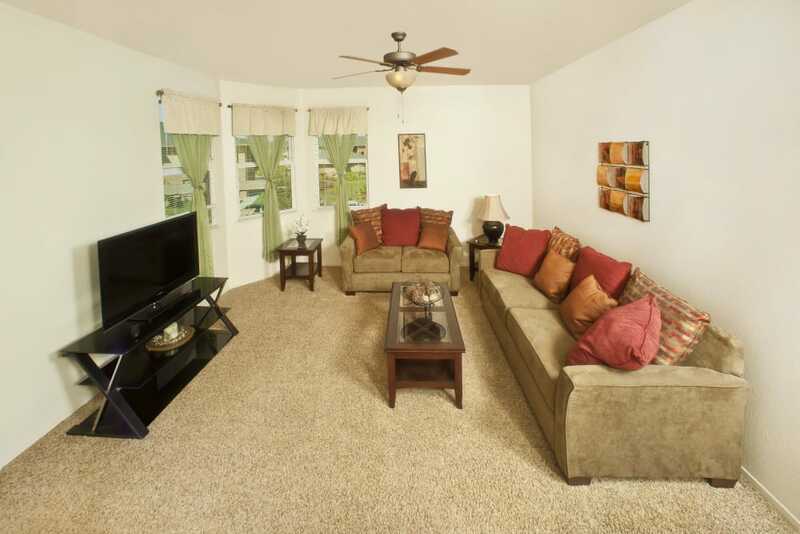 Everything you need to live life well you will find at Villa Risa Apartments. 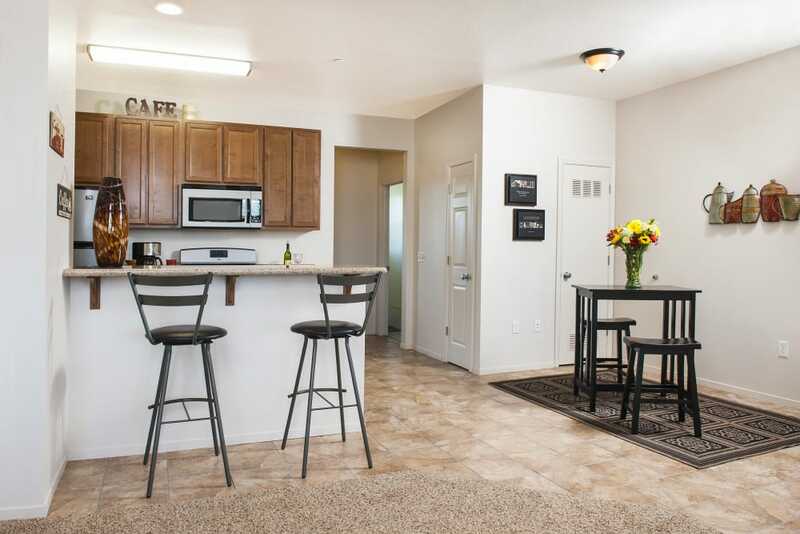 Once you’ve completed your virtual tour, reach out to our friendly, leasing team to schedule your VIP tour of our Chico apartments for rent.